ANU Degree 2nd Semester Model Question Papers Or Important Questions for all subjects of B.Sc / B.Com. Nagarjuna University second semester exams are scheduled in the month of March 2018. Here you can download all the Official and unofficial university model paper important questions for all subject. 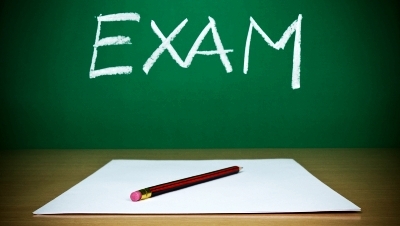 By preparing these questions one can answer a maximum of 70% questions in your question papers at end examinations.